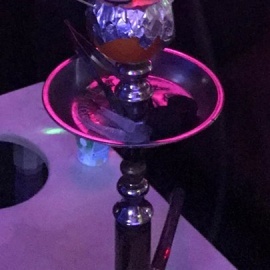 Conveniently located at 1414 Millersport Highway in Amherst, NY, Sheesha Lounge provides a relaxing social atmosphere serving over 70 flavors of top quality Sheesha at an affordable price. 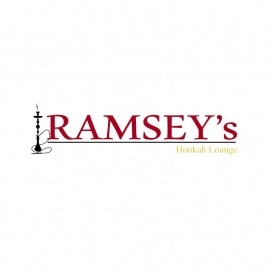 The Sheesha Lounge welcomes parties of all sizes for any occasion with the opportunity to host private events. 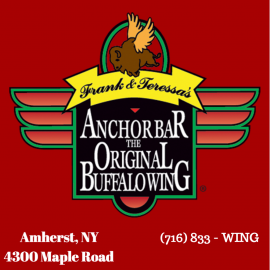 Customers must be 18 years or older and provide Photo ID.